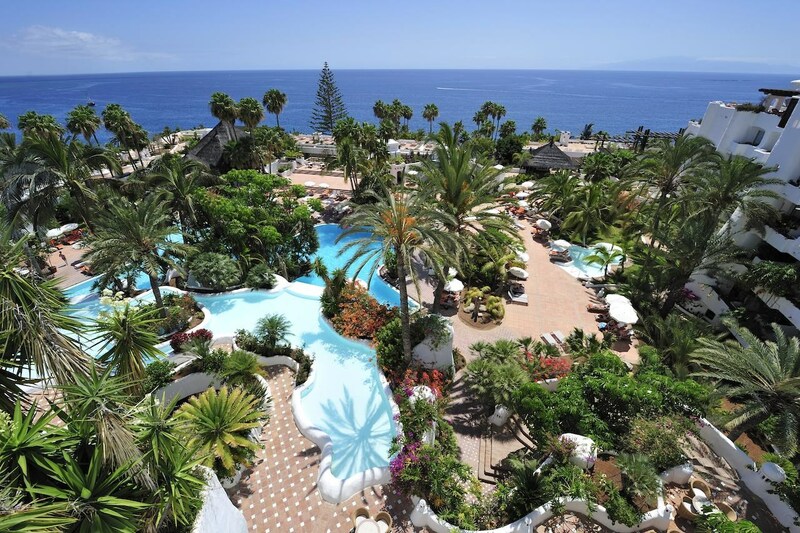 The hotel Jardín Tropical is located in Playa de las Américas, in the south of Tenerife, only 17 km away from the international airport Reina Sofía. Its architectonic style, mixture of traditional elements of Arabesque and Andalusian origin, its refined decoration and the big tropical garden that surrounds it (with more than 300 varieties of trees and 16,000 plants) submerges the visitor in an relaxing and pleasant atmosphere. The hotel has 430 rooms, equipped with air-conditioning, satellite TV, music channels in TV, direct-dial telephone, minibar, security safe and early-morning call service. Five restaurants: the Patio, awarded in several occasions as the best restaurant of the area for its cuisine excellence, and the restaurant the Rocks, for its specialty in fish and fresh seafood. Enjoy the sun of the island in its swimming pools, fresh or salt water and swimming pool for children. Services: hairdressing salon, shop, medical service and car rental. Dance with orchestra, shows for children, children entertainment club (during school vacations). Table tennis, pool table, video-games and cybercafé. Bicycles rent and sale of excursions. Hotel Jardin Tropical is a luxury property, situated in a unique, natural environment with large subtropical gardens. 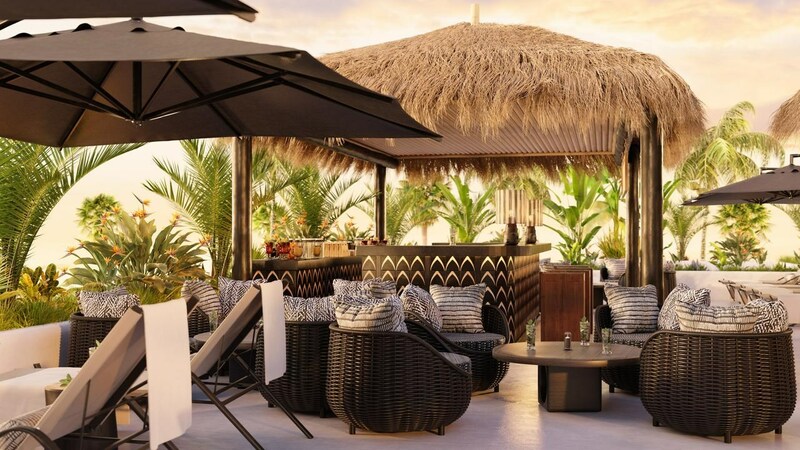 Spread over five floors, with Arab-inspired architecture and high-quality accommodation, this hotel is a great choice to add more than a touch of exclusivity to your holiday in the south of Tenerife. The beach is situated 200m away from the hotel. 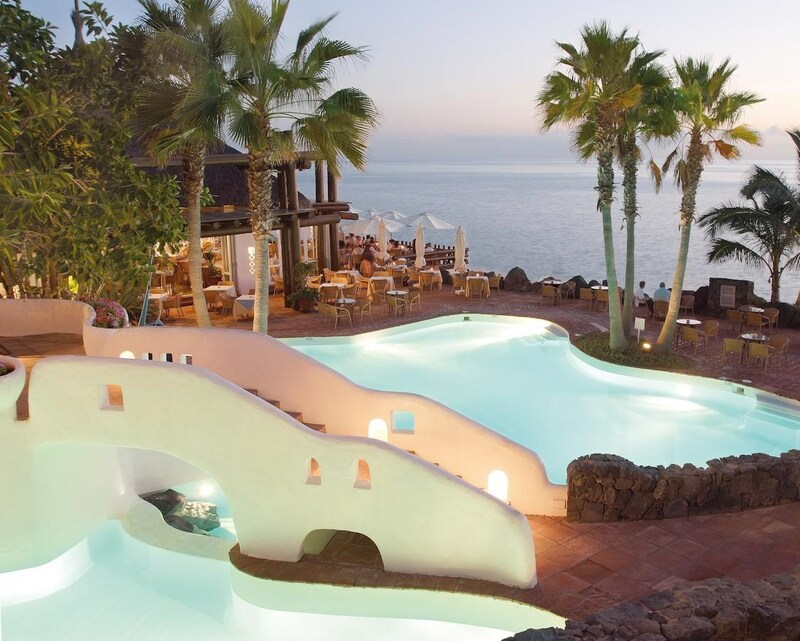 It is 18km from Tenerife South Airport and 82km from Tenerife North Airport to the hotel. All rooms feature an en-suite bathroom with hairdryer, direct-dial telephone, TV and a balcony or terrace. A minibar and an electronic safe are available for a local charge. 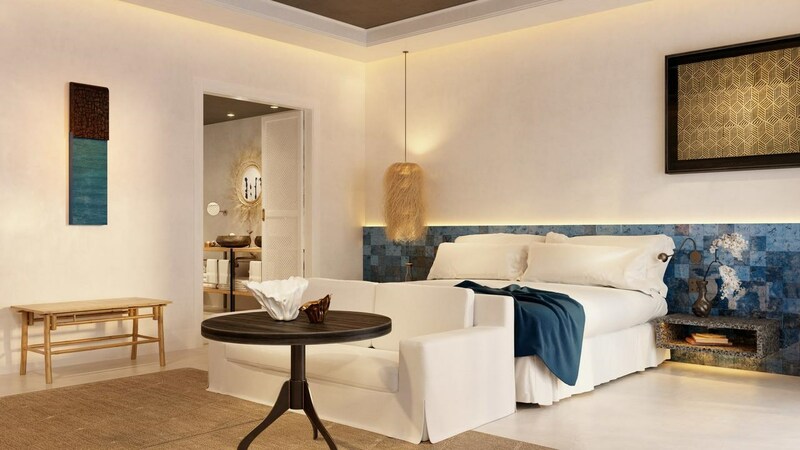 Guests can choose from Double Rooms, Junior Suites, Suites and Presidential Suites. The hotel offers an à la carte restaurant, as well as a restaurant that serves sumptuous buffet meals. 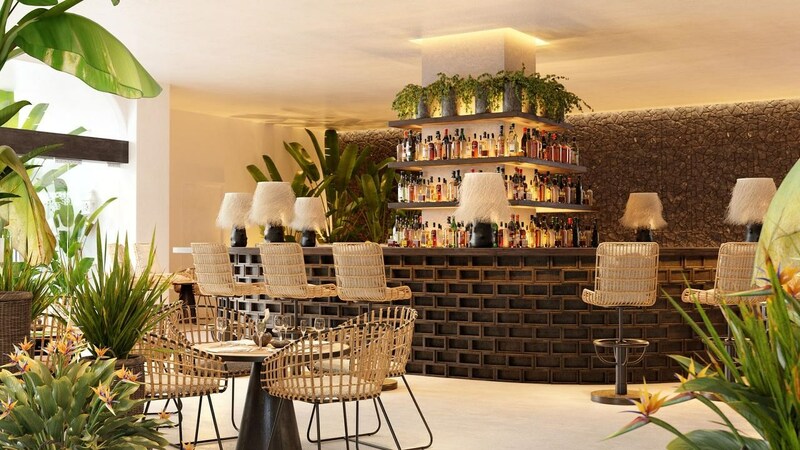 There are also a number of bars around the resort that serve a wide range of alcoholic and non-alcoholic drinks. 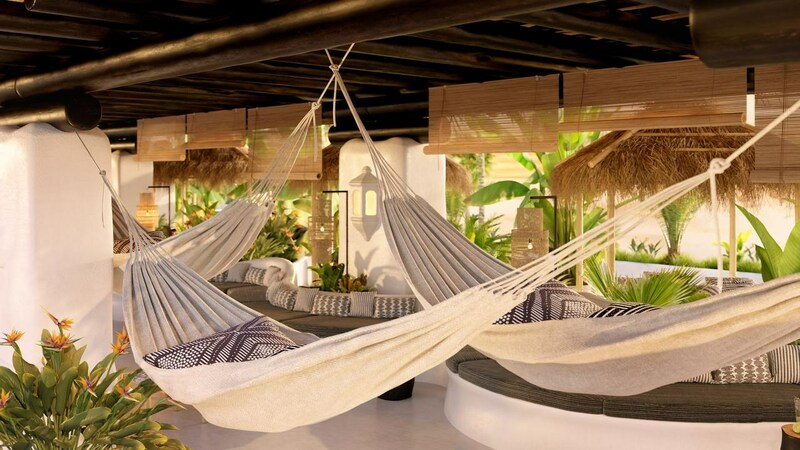 Guests may make use of the hotel's freshwater swimming pool and the seawater pool at the Beach Club, as well as the solarium and sauna. 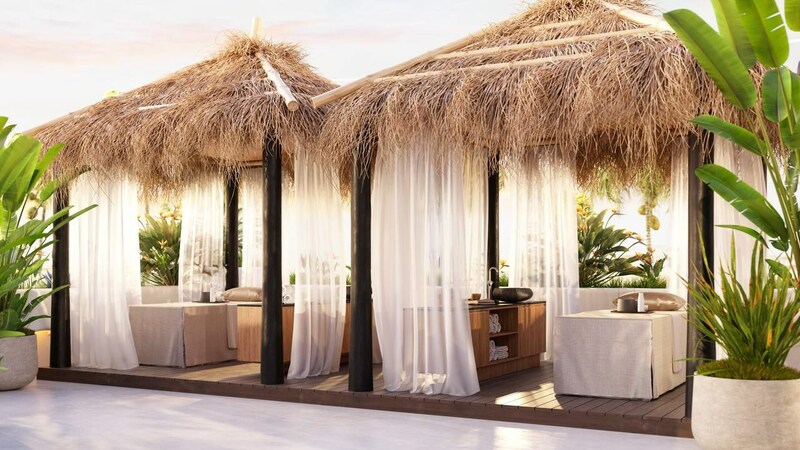 The Tropical Wellness and Spa offers a full range of health and beauty treatments, while sports enthusiasts will love the in-house gym. Please note that some facilities require local charges. The hotel’s kids club (ages 5-12) runs throughout Christmas, Easter and summer holidays, subject to high occupancy of families at the resort. 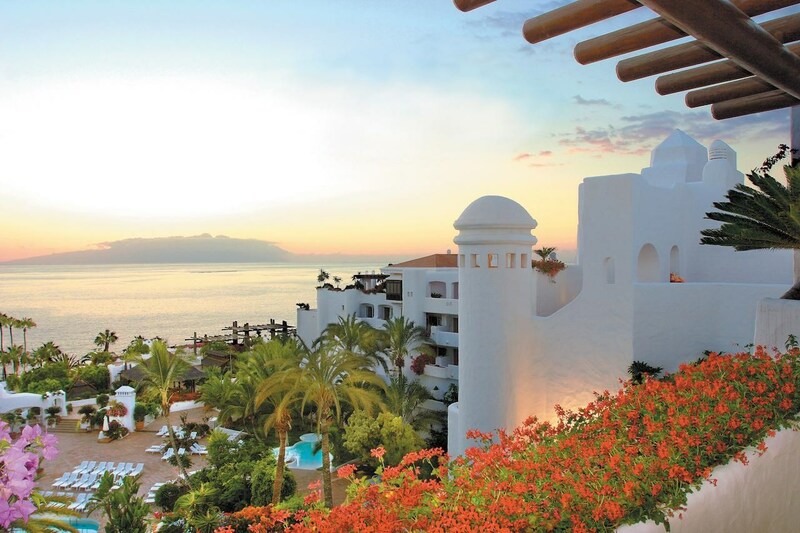 Guests at this hotel can also benefit from exclusive golf rates at the Abama Golf Resort. Additionally, the Playa de las Americas Golf course is just 1km away, and other golf courses are nearby. Built in 2005 by Dave Thomas, this young golf course on Tenerife is certainly a masterpiece. Beautifully set, with a creek and several lakes that turn into obstacles, it offers 18 holes of interesting play with a total elevation of nearly 300 metres. Undulating and elevated greens challenge the player. The course also organises an annual pro am event in the spring. The Amarilla course is particularly impressive, set as it is against the volcanic and fairly barren landscape of southern Tenerife. British architect Donald Steel was tasked with creating the world’s best golf course and it’s truly a joy to play, thanks to the freedom of choice in shot that each hole offers. Top tip: The signature hole is the short but spectacular Par 3 hole number 5: teeing off from one cliff, the ocean itself becomes the fairway and must be crossed to the green on the next cliff, converting the short distance into a major obstacle. Buenavista Golf is an 18 hole course that was designed by Severiano Ballesteros and opened in October 2003. 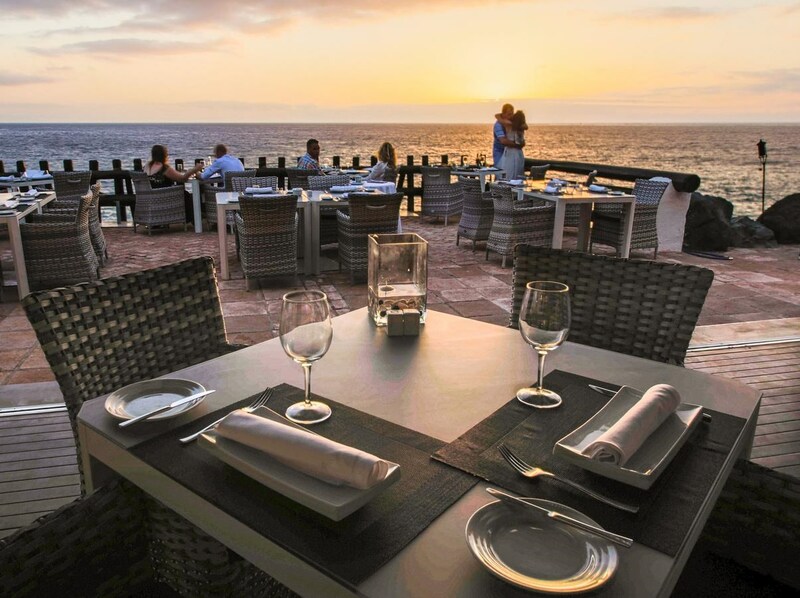 A location in the north-west of Tenerife creates spectacular views thanks to its proximity to the Teno mountains on one side and the Atlantic Ocean on the other. The outstanding holes are closer to the coast and players are challenged by hitting the ball along the coastline, though hopefully not into the wide blue yonder. Top tips: Pay particular attention to the 5 holes on the coastline on windy days, as sea breezes can knock you a little off balance. Particular highlights are holes 9 and 18, which are connected by a waterfall that feeds an ornamental lake. This outstanding course is situated in the heart of Playa de Las Américas, one of the most important tourist centres in the South of Tenerife, and was designed by John Jacobs. The course is noted for its excellent standards of maintenance and is widely regarded as a pure joy to play, except in windy conditions, when the water obstacles present a far more serious challenge. Golf Las Américas is a championship 18 hole par 72 course with an overall length of 6.051 meters (6.617 yards) with lakes, rivers and ravines meandering throughout the course. Top tip: The ninth hole runs downhill with a right angle dogleg to a large elevated green, offering a good chance for a birdie even for relative newbies to the sport. Designed by the internationally recognised Spanish architect José Gancedo, this 27 hole course opened in 1998. Thanks to a design that takes advantage of the naturally-ocurring characteristics of the land and landmarks from its former use as a banana plantation, the course is challenging but fair. Players enjoy amazing views over to La Gomera island and large, fast greens that are challenging to read. Top tip: This is a very popular course with fast rounds, and advanced booking is essential in the main season from September to March. Holes are quite long, making this a great choice for long hitters. This 27 hole project with three 9-hole courses was designed by José Gancedo and Manuel Piñero and sits on the south east coast of the island. In all playable combinations, the courses add up to Par 72. Since its opening in 1987, it has been venue for international PGA tournaments and also long-hitter Karl Woodward’s world record shot of 408 yards in 1999. The undulating course has wide fairways and elevated greens, with striking black volcanic sand bunkers and some tricky water hazards. All the courses require precise shots but the imaginative concept offers a lot of fun, beautiful views and the feeling of being in a naturally-occurring oasis thanks to preservation of natural flora and fauna around the course. Tenerife’s oldest golf course is also known as El Peñon and opened in 1932. It is situated in the northwestern part of the island, on an elevation with scenic views down to the Atlantic. Its 18 holes offer a challenging 5750 yards of play with a 300m elevation, and are known for their natural obstacles and challenging complications. The highlights are probably the rather long Par 5s of the course. Top tip: Hole 4 "El Radiador" is regarded as the most difficult, due to being out of bounds on the left and having a ravine with a lateral water hazard on the right. The best option is to play slightly to the left in order to hit a straight path to the green.